The chair of the police services board says the 911 call from the chief's home did not require immediate action from the board. The 911 call from Windsor police chief Al Frederick's home didn't "require an immediate response from the board," said chair Drew Dilkens, because "there was no criminal activity." The call took place on Nov. 12, 2018. The deputy chief of police responded to the call after initial dispatchers identified the residence as their chief of police's home. It wasn't until nine days after the call that the Windsor Police Services Board asked the Ontario Provincial Police (OPP) to review how the force handled the call. "Some people are trying to make it sound like this was some neglect of duty, in fact, it could have been 29 days," said Dilkens, also the mayor of the city. The Office of the Independent Police Review Director. The Ontario Civilian Police Commission. Instead of any of those oversight bodies, the board chose the OPP. Dilkens said it's "because they are independent." "[The OPP] sent officers down from Orillia, and they are quite capable and competent in performing an investigation, as they did," he said. In the conclusion of the OPP's review, the report says the conflict of interest directive for the Windsor Police Service doesn't speak to how officers should respond when a situation involves the chief of police. As a result, OPP says that calling the deputy chief of police in this case was "the most appropriate and common sense response." "We went above and beyond. 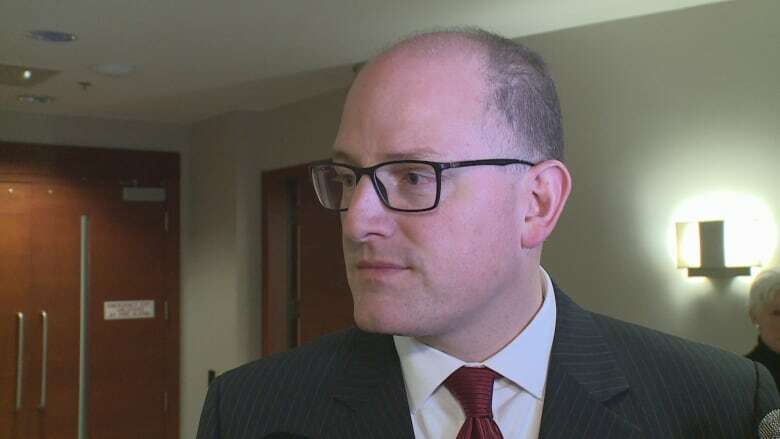 We did not have to call in a third party to come and review the work done and undertake an investigation on behalf of the Windsor Police Services board," Dilkens said.